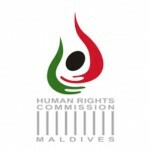 A New Delhi-based human rights NGO has called upon the UN human rights council to condemn a Maldives Supreme Court judgment barring the human rights watchdog from communicating with foreign organisations without government oversight. 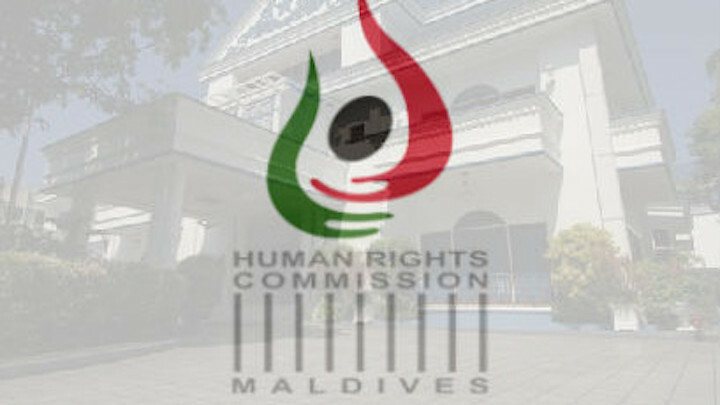 The court’s ruling on June 16 found a human rights assessment submitted by the watchdog to the UN unlawful, and imposed an 11-point guideline prescribing how the HRCM should operate within the law. 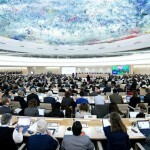 The ACHR warned that the “act of reprisal” against the HRCM for “cooperating with the Universal Periodic Review (UPR) is unheard of and will set dangerous precedent across the world” if the UN human rights council fails to condemn it. The 11-point guideline states that the HRCM must protect unity, peace and order, and uphold Maldivian norms, faith, etiquette and the rule of law. 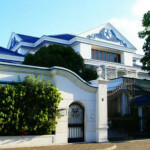 The Supreme Court also said that the HRCM must not overstep its mandate, while ordering the independent body to cooperate with government institutions, communicate with foreign bodies through the relevant government institutions, and protect the Maldives’ reputation. The verdict “has the potential to frighten the national human rights institutions and encourage dictatorial regimes across the world to take such repressive measures to prohibit cooperation with the United Nations human rights mechanisms,” read the ACHR’s letter. The ACHR has special consultative status with the UN Economic and Social Council and provides information and complaints to national human rights institutions and the United Nations bodies and mechanisms. In its submission to the UN Universal Period Review, the HRCM said the Supreme Court controlled and influenced the lower courts to the detriment of the Maldivian judiciary. Days after the report was publicised, the Supreme Court brought charges against the HRCM members under controversial suo moto regulations that allow the apex court to prosecute and pass judgment. 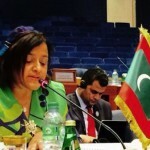 Chief Justice Abdulla Saeed said the September 2014 report by the HRCM was biased and undermined judicial independence in the Maldives. The HRCM’s submission to the UPR was based on reports by the UN Special Rapporteur on the Independence of Judges and Lawyers Gabriela Knaul. The apex court said it had previously rejected Knaul’s report as invalid and reprimanded the HRCM for its alleged failure to consult the Supreme Court in writing the UPR submission. The government has meanwhile defended the court’s judgment, insisting that the court’s decision “clearly stresses” the commission’s independence.